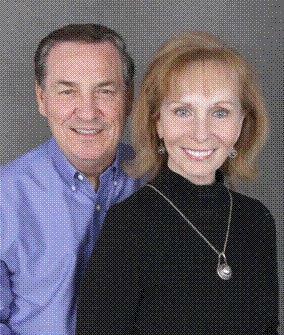 Bob and Carolanne have 39 years of combined sales experience in resort homes at the seashore. Both hold the CRS designation (Certified Residential Specialist) and share a commitment to professionalism and excellence. Associated with one of the largest Real Estate Franchises in the U.S. , Bob and Carolanne are happy to be a part of Re/Max At The Shore for its strong name recognition locally and throughout the northeast region. This team has worked together for the past 22 years at blending their individual talents to create a higher level of service for their clients, as well as higher sales production annually. Bob`s strong organizational talents blend well with Carolanne`s creative selling and marketing talents, allowing them to achieve more together than they could individually. Bob was President of the Greater Cape May County Board of Realtors for the years of 1999 & 2000. In addition to the CRS designation , Carolanne also holds the GRI designation as a graduate of the Realtor Institute. Bob and Carolanne use cutting edge technology to increase their efficiency and personal service to their customers.